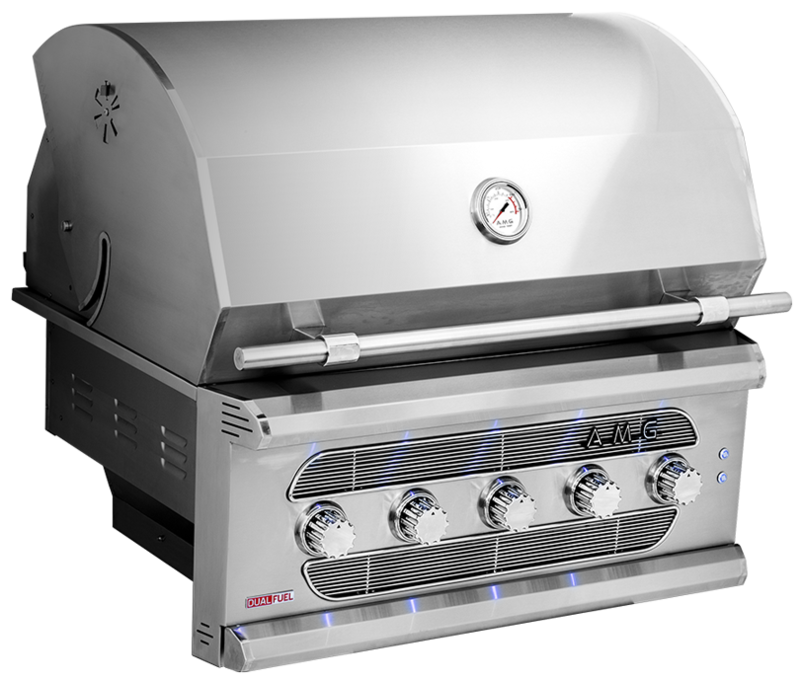 Summerset Grills provide a large variety of professional-grade grilling options. They offer built-in grills, freestanding grills, barbecue islands, cold storage, bars, sinks and add-ons such as side burners, drawers, access doors, and more. 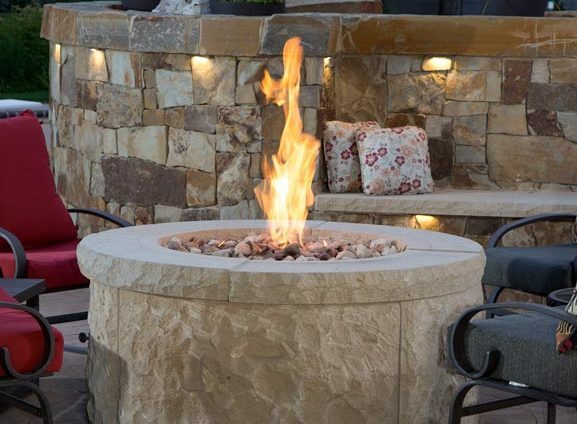 Thermocouple Flame Sense (TFS) is the only battery operated electronic ignition system in the outdoor firepit industry. It can be coupled with an optional A/C adapter for continuous power, up to three controls at the same time, and is home/ pool automation friendly.